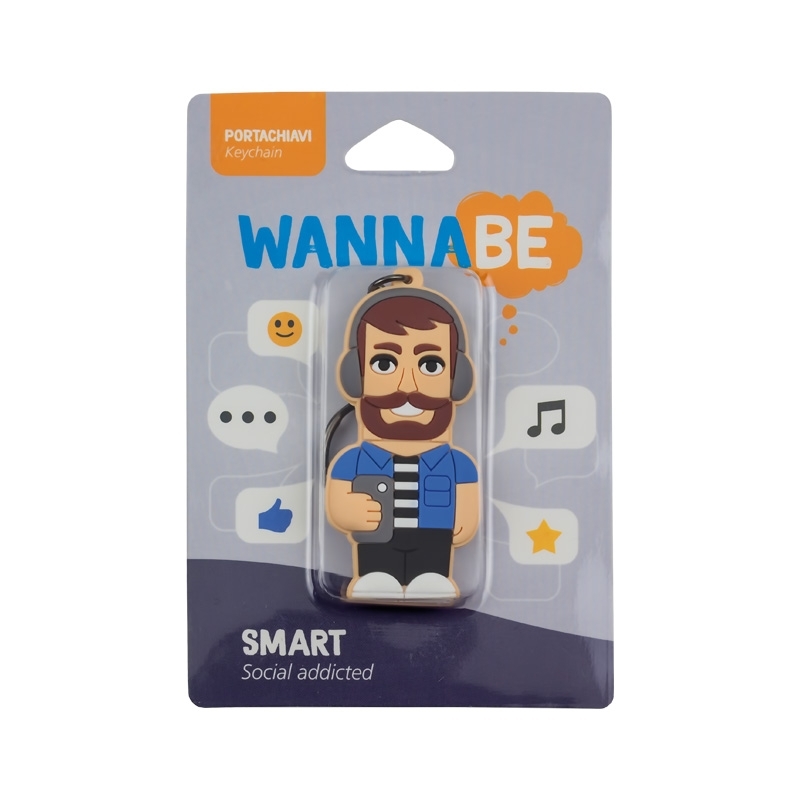 The Social Media Addict represents the guy who loves the latest technology. 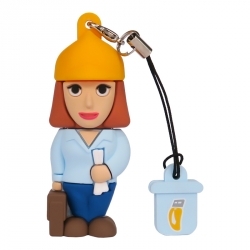 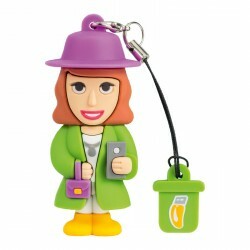 This fun gadget is practical, fashionable and very original! 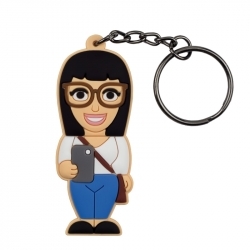 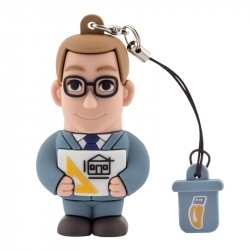 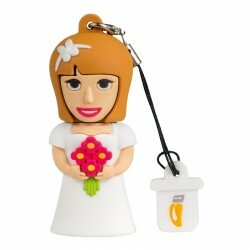 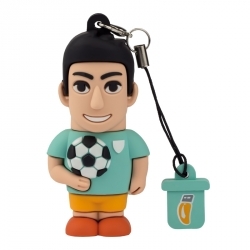 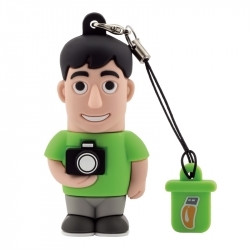 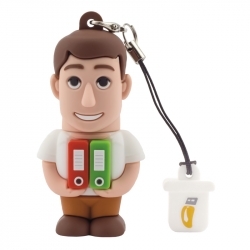 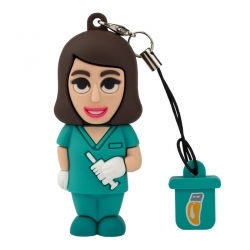 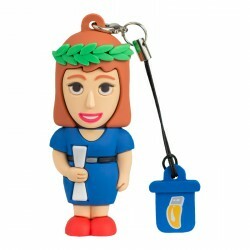 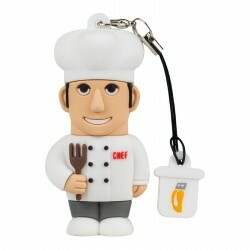 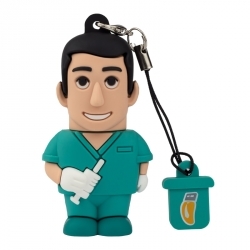 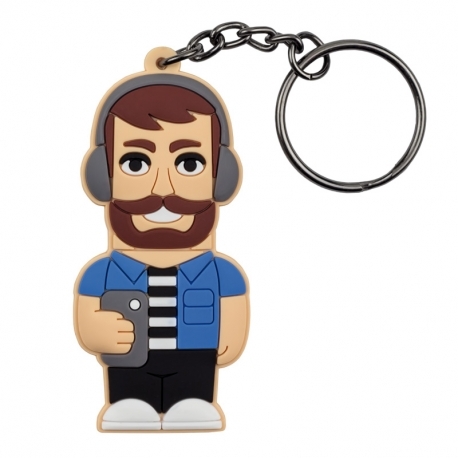 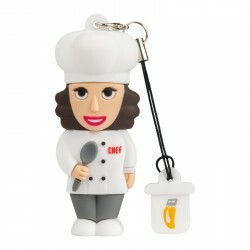 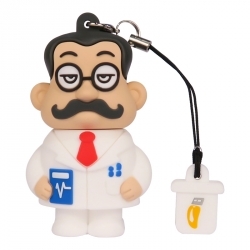 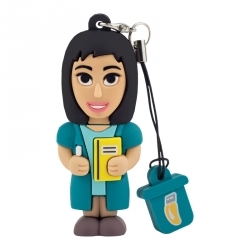 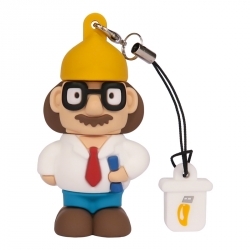 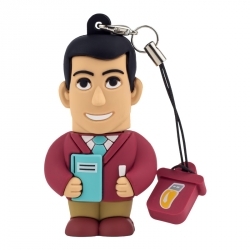 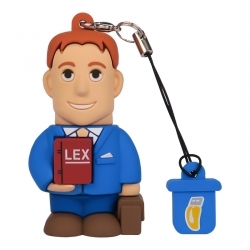 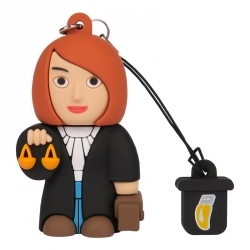 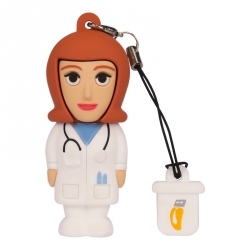 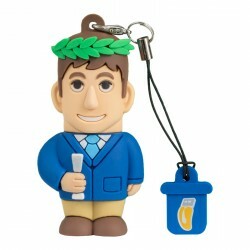 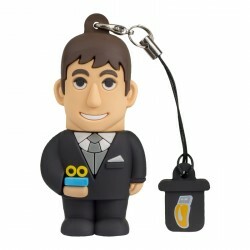 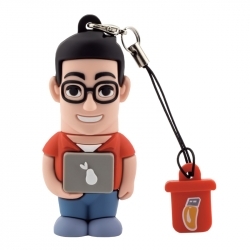 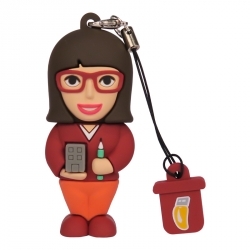 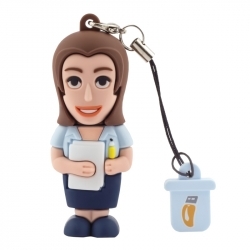 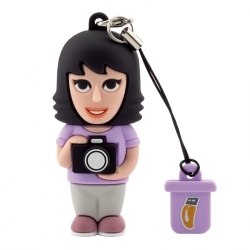 With a beard, enviable smile and smartphone always in hand, this keyring is a cute accessory to keep with you everyday.